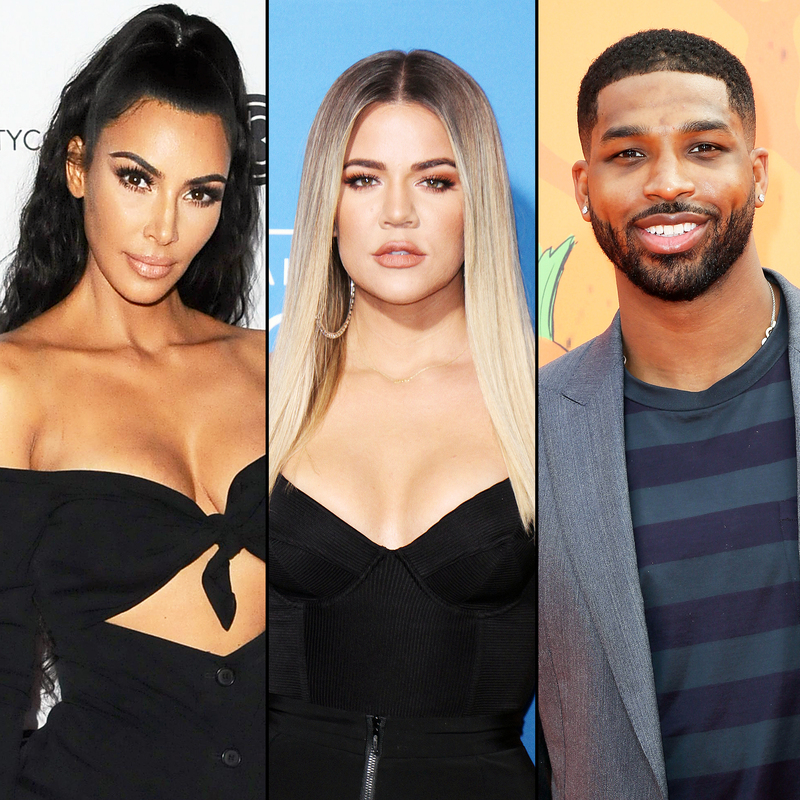 Kim Kardashian teased in a new interview that the aftermath of Tristan Thompson cheating on her pregnant sister Khloé Kardashian will play out on the upcoming season of Keeping Up With the Kardashians. All things considered, Kim thinks Khloé, 34, handled the scandal well. “Her motherly instincts kicked in, and she has to do what makes her happy, so we’ll support that,” Kim said of the Good American designer’s decision to stand by the Cleveland Cavaliers player, 27, despite his infidelity. Kim and Thompson had a rough patch of their own in the wake of his scandal. She revealed in late April that he blocked her on Instagram after she called his behavior “so f–ked up.” Two months later, she begged him to unblock her while attending Khloe’s birthday party. Keeping Up With the Kardashians season 15 premieres on E! Sunday, August 5, at 9 p.m. ET.